Playstation is one of the best consoles in the world, until now the Console for playing the best games is Playstation. Playstation or PS was developed by Sony Computer Entertainment game company from Japan. The first Playstation console, first launched on December 3, 1994, in the United States on September 9, 1995, and in Europe September 29, 1995. 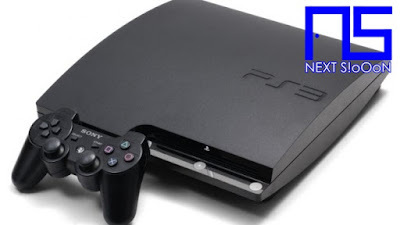 Until now there have been several latest Playstation Consoles, the following is the development of the Playstation Console from the first release until now. The first console series from PlayStation was launched first in Japan on December 3, 1994 and then released worldwide. 32-bit graphics but very popular because there are so many exciting games to play. The game has an interesting storyline besides that there is a Memory Card that can be used to store Game Data so it doesn't need to repeat from the beginning. This console uses CDs to play games, some of the best gam on the Playstation 1: Crash Bandicoot, Harvestmoon Back to Nature, Resident Evil Nemesis, Dino Crisis 2, Nascar Rumble, and so on. The second Playstation series is known as PS2 or Playstation 2, this console is very popular and a favorite of children. Games on the Playstation 2 are better like graphics that are more 3D and real. The Playstation Console comes with 2 versions, the Fat (Thick) and Thin (Slim) versions. Some of the best Playstation 2 games: Pro Evolution Soccer, Resident Evil 4, God of War, Grand Theft Auto San Andreas, Need for Speed ​​Most Wanted, and so on. Known as the Playstation Handheld or PSP, it was launched on May 11, 2003. Games on the PSP are almost similar to PS2 games, and lots of games on PS2 can be played on the PSP console. 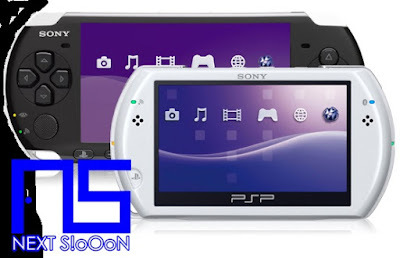 In addition to playing games, PSP can be used to play videos and music, or view pictures / photos. For the game use a Small CD called UMD. The advantage of the PSP is that it can be played anywhere, charged, besides that there is a Wifi feature. Next PlayStation 3 was released on November 11, 2006 in Japan, experiencing significant developments. Many exciting games with HD image quality. The game on the PS3 is very very real and has an exciting story. Many good quality games like God of War 3, Grand Theft Auto IV and V, The Last of Us, Call of Duty Modern Warfare, and so on. Until now there are still many who play the Playstation 3 Game because there are so many exciting games to play. 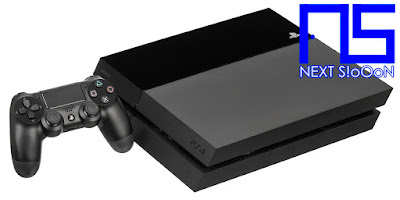 And the latest is PlayStation 4 or PS4 which was released on November 15, 2013. For game graphics it is certainly better than the previous series. Besides this console is played more online so that players can meet and play together without having to be in one place. Some Playstation 4 palling games are in great demand: GTA V, Uncharted 4, Resident Evil VII, God of War 2018, The Last of Us Remastered, and so on. Circulating information about the launch of Pes 5, we are waiting for the presence of PS5. 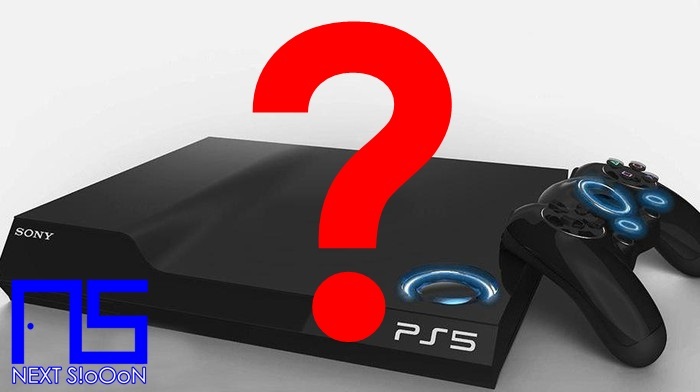 Features, sophistication, and games on the PS5 have been much anticipated by gamers and lovers of Playstation products. 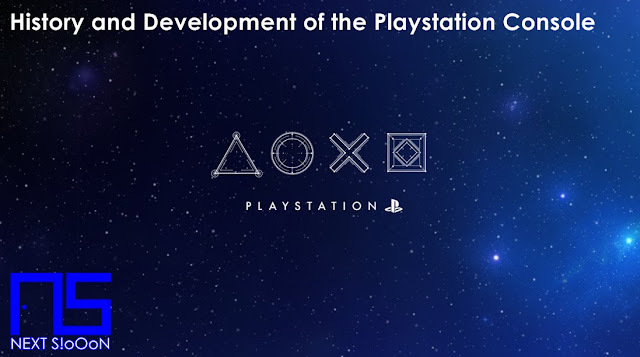 That's the development of the Playstation Console from the first series to the latest. Let's wait for the next console from Sony Playstation. Which Playstation console do you have and play? Keywords: Playstation Console, Playstation Console Type, Playstation Console Development, Playstation Evolution Console, What is the Playstation Console, the Playstation Console Difference, How Many Types of Playstation Console.